Buckhead is an ideal neighborhood in Atlanta for a date. Many people in Buckhead come to Treat Your Feet Buckhead after a romantic dinner because of where we are located – on the busy intersection of Peacthree and Piedmont Rd. With that being said, couples massages have become extremely popular over the last few years. They are a great way to spend quality time relaxing and being rejuvenated alongside someone close to you. Couples massages can turn an ordinary experience into an extraordinary one by offering romantic partners the shared experience of stress relief and relaxation. Our goal is to relax and pamper you and your significant other. 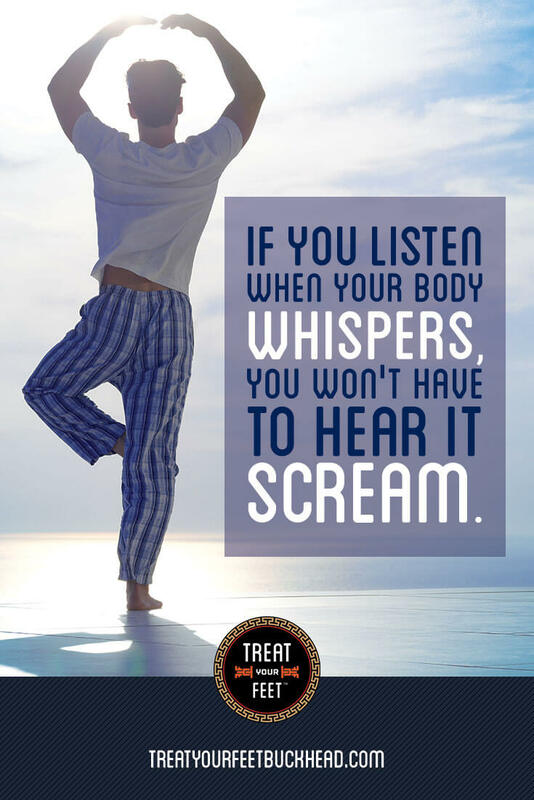 At Treat Your Feet Buckhead, our goal is for you and your partner to feel like you are on a spa vacation just a few short minutes from home. 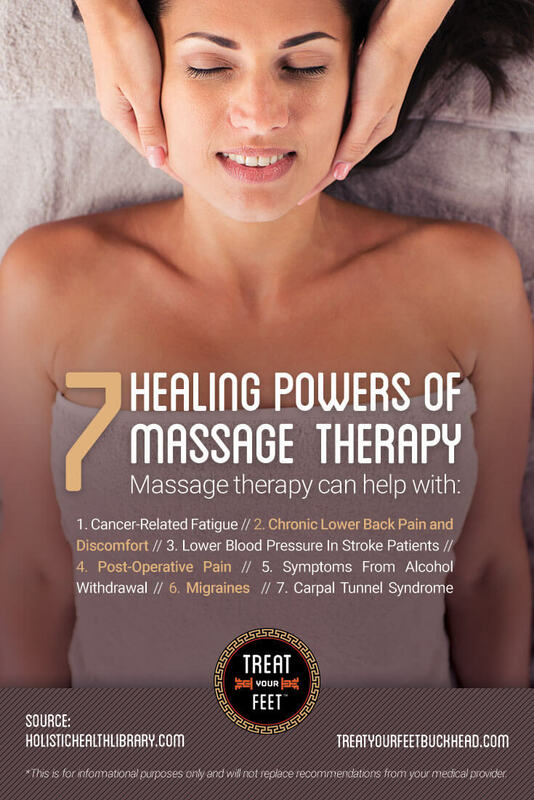 It is also the perfect choice for people who love massage to introduce the benefits of massage therapy to someone who is reluctant to try it on their own. If you’ve ever had a full body massage, you know how positive the experience can be. Couples massage lets you share this therapeutic experience and strengthen the bond you already have with a special person in your life. What is the Difference Between Couples Massage and Traditional Massage? 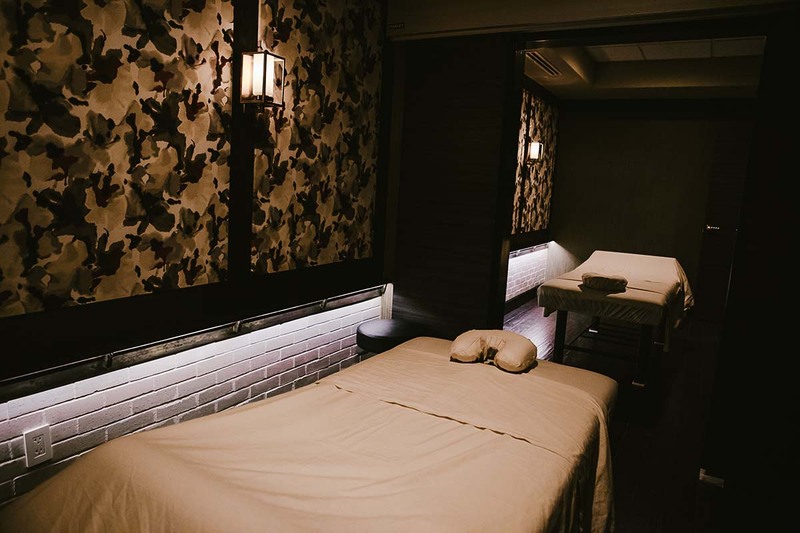 Although our fully trained therapists use the same techniques for both couples massages and traditional (single) massage, couples massage allows you to share the experience. Both styles provide restoration of mind, body and spirit, so it all comes down to your personal preference. 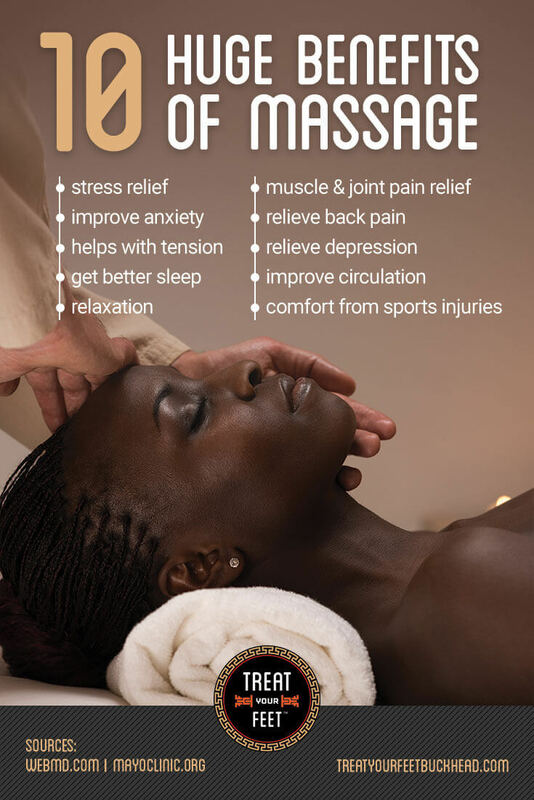 A traditional massage provides the opportunity for you to gather your thoughts with a little alone time, while a couples massage presents the opportunity to bond and reconnect with your partner or best friend. Our Atlanta facility is fully equipped to provide you and your partner with a relaxing, intimate, and wholly enjoyable couples massage. We pamper you both from start to finish, and are glad to cater the massage to each of your individual needs. Book an appointment at Treat Your Feet Buckhead in Atlanta, or find out more about our couples massage packages and pricing.